Steve Rogers, aka Captain America, is struggling to adjust to living in the modern world. But he is called back into action when a new threat launches a vicious attack on a member of S.H.I.E.L.D. 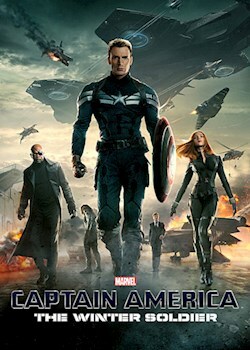 Now he must join forces with Black Widow and the Falcon and take on the formidable Winter Soldier.